Castle Comfort Stairlifts offers top brand stairlifts, keen prices and fast installs for all those seeking stairlifts in Oxford, Oxfordshire . And all work comes with our no-quibble guarantees and famous customer service satisfaction. Welcome to the city of Oxford in Oxfordshire! The city is made famous by its mediaeval university which dominates the city. Whilst the typical age and the number of retired people here is lower than average, if you are one of the few who need some help with mobility then you need to speak to Castle Comfort Stair Lifts. Our local office can advise on the right sort of stairlift for you. If you don’t know much about stairlifts, it’s worth watching Castle Comfort Stair Lift’s founder Keith in his short video to get a feel for the company. After that talk to the team at their local office on 01865 477 004 to see which stairlift is right for you. Back in Oxford, where do we take you first? Well the city has been called the ‘city of dreaming spires’ by poet Matthew Arnold and referenced similarly in Thomas Hardy’s Jude the Obscure. In fact its link with authors, poets and works of literature both popular and more revered, is not surprising considering it is one of our great seats of learning. 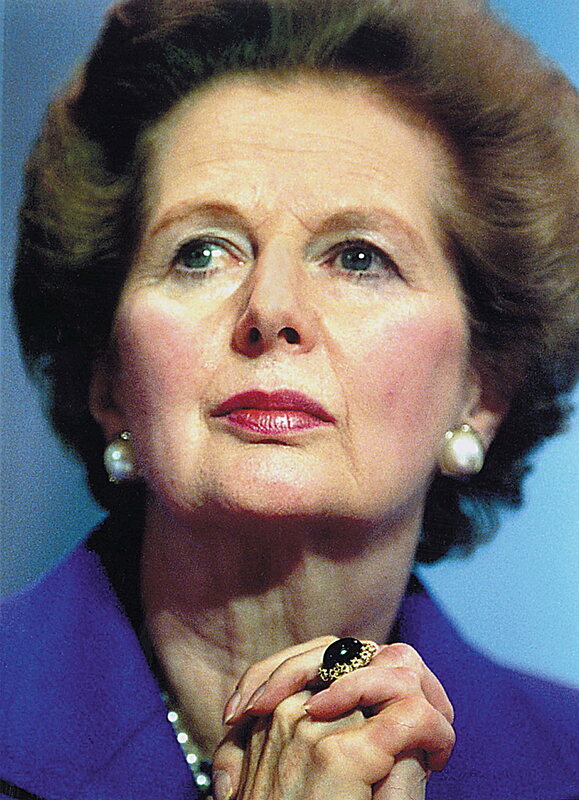 Oxford University is responsible for the education of 26 British prime ministers including Gladstone, Atlee, MacMillan, Wilson, Heath, Thatcher, Blair and Cameron. And if that wasn’t enough of a responsibility, other Oxonians as those educated at Oxford University are known, include at least 30 international leaders e.g. three Australian prime ministers, two Canadian, two Indian and four Pakistan Prime Ministers. Bill Clinton was the first ever American president to study at Oxford as a Rhodes student. There are several Caribbean Prime Ministers and some Asian leaders. · And we haven’t even touched on scientists, journalists, business men and women and those in the law profession, there are so many more that we’ll leave them for you to look up yourselves! How does a city responsible for so many luminaries carry itself? Oxford’s come a long way; its name in Saxon times meant ‘ford of the oxen’- so a crossing for oxen! Now Oxford sits fairly centrally in southern England although officially it is in the South Midlands. It is less than 50 miles from the capital and almost 80 from Birmingham, 30 miles from Swindon in North Wiltshire and 30 from Banbury staying in Oxfordshire. During the English Civil War Oxford became the seat of Charles I throne after he was banished from London. During the 19th century it became home to many printers and publishers. It is still home to the first Blackwells Book Shop which claims the largest selling room of books in Europe. Of course Oxford – well nearby Cowley – is home to the production of the famous Mini. No wonder they filmed part of the original Italian Job here! At one time Oxford was also home to nine breweries including Flowers and Swann for those of you who know their beer. The last one sold out to Green King including its tied pubs in 2002 and sadly none of the breweries still exist. Just think, imagine yourself driving up and down those steps in the film with your new stairlift! 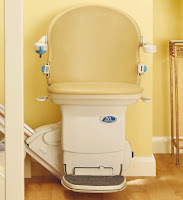 Castle Comfort Stair Lifts to the rescue! We are the national agents for all stairlift manufacturers so can offer unbiased advice about which one is right for you and your pocket. We can even offer you advice about grants to pay for it or 0% finance if you prefer a quicker route. Give us a call on 01865 477 004 today to discuss how we can help you. We’ve listed a few already and because of the university the list is seemingly endless. There is definitely one rather well known man of Oxford we haven’t mentioned though, Inspector Morse. ITV brought the character to life from Colin Dexter’s books; interestingly Dexter studied Classics at rival Cambridge University. John Thaw played the Inspector in 33 episodes over thirteen years; Morse served in the Thames Valley Police in Oxford and was described as a middle class gentleman detective with a love of his jaguar car, real ale and classical music as well as literature in its many forms and cryptic crossword puzzles. Morse was very popular, in fact the final three episodes were seen by 18 million viewers. Staying with fictional characters, Harry Potter’s connection with Oxford University is that it has appeared as part of the set in all the films. Alice in Wonderland and its sequel Through the Looking Glass were written by Lewis Carol in Oxford. It all started when he (real name Charles Lutwidge) and his friend the Rev Robinson Duckworth took the three daughters of the Chancellor of Oxford University, Henry Liddell out on a boat on the River Isis. This is the name given to the 10 mile stretch of River Thames as it flows through Oxford. Carroll told the story to the children to amuse them and Alice Liddell asked him to write it down! If you don’t want to risk the mirth of the Cheshire Cat, contact Castle Comfort Stair Lifts to see what they have to offer. They won’t offer you potions labelled ‘Drink Me!’ so that you grow smaller but they will explain which stairlift is best for you. Don’t forget to use the £50 off voucher and to call Castle Comfort Stair Lifts on 01865 477 004. Did you know there is part of Stoke on Trent (where Castle Stairlifts head office is found) name OXFORD? Not many people in Stoke know that. It's near Fegg Hayes. Where is Fegg Hayes? - you cry !